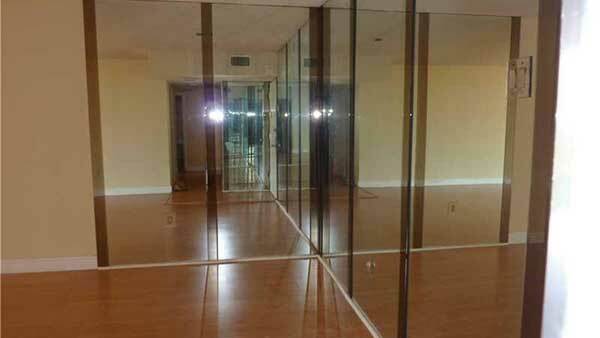 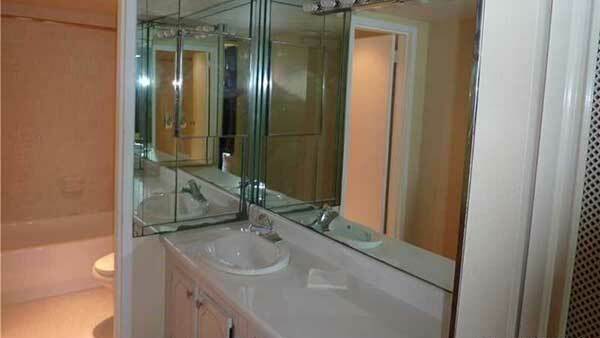 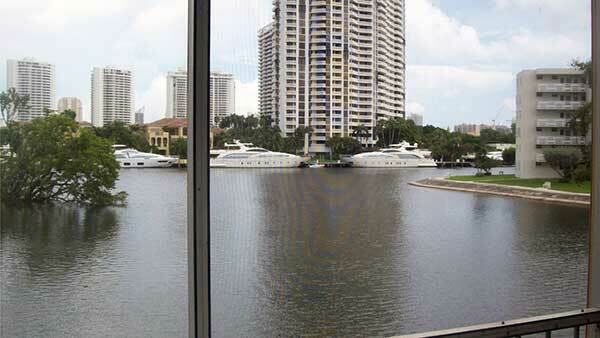 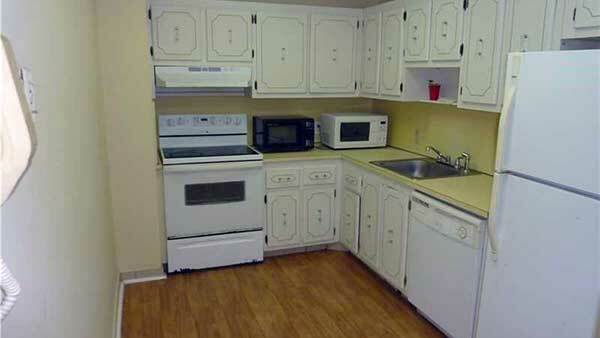 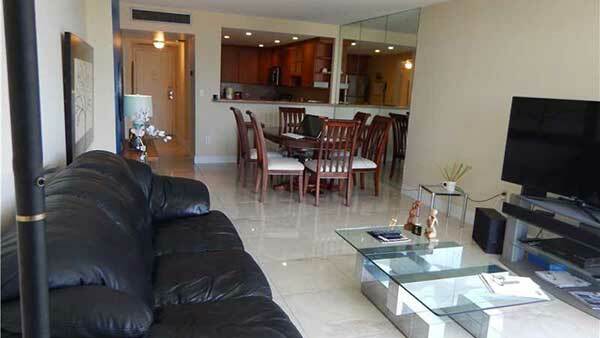 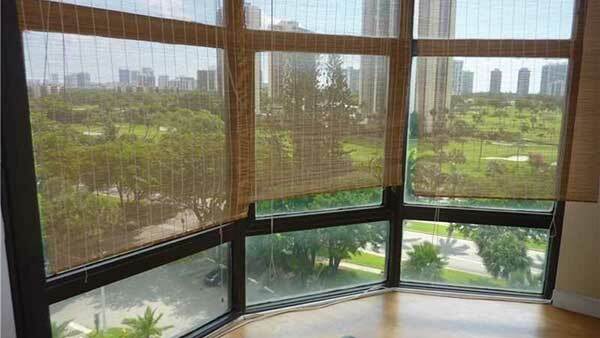 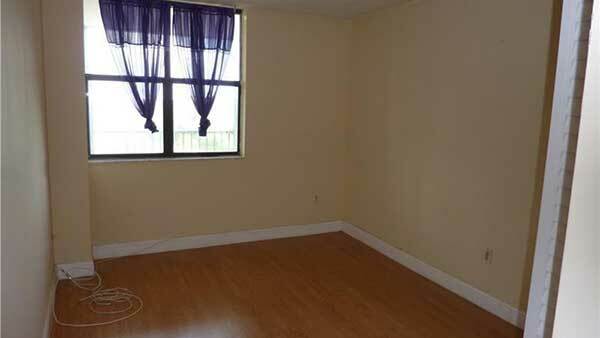 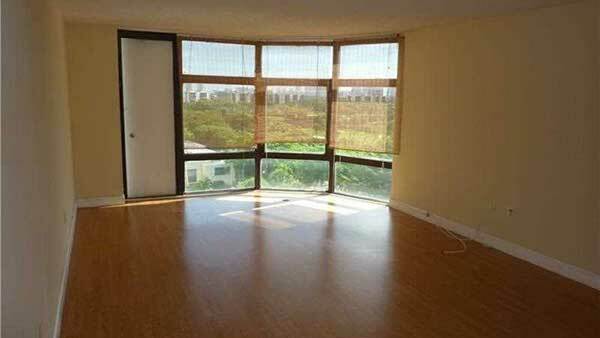 Bonavida is a well-established high-rise condominium building located in popular Aventura, FL. 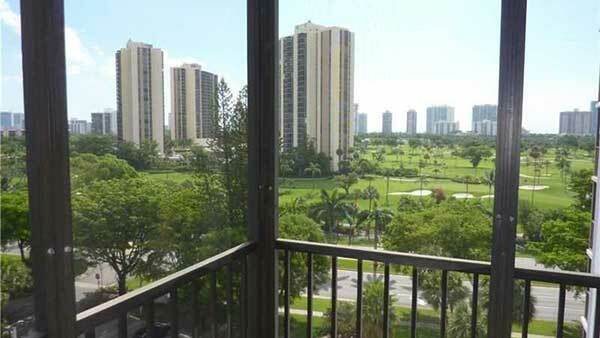 Bonavida hosts 145 condominiums over 17 storeys, offering ample-sized one- and two-bedroom condominiums which boast amazing views over the adjacent golf course, out to the Atlantic Ocean. 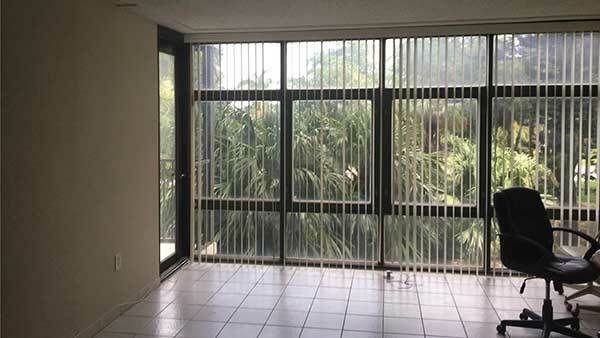 Bonavida was constructed in 1973, featuring floor-to-ceiling windows and large private balconies which are ideal for an outdoors lifestyle, whilst many of the units have received internal upgrades to raise the standards of fixtures and fittings to contemporary standards, including gourmet kitchens, granite counters, and modern bathrooms. 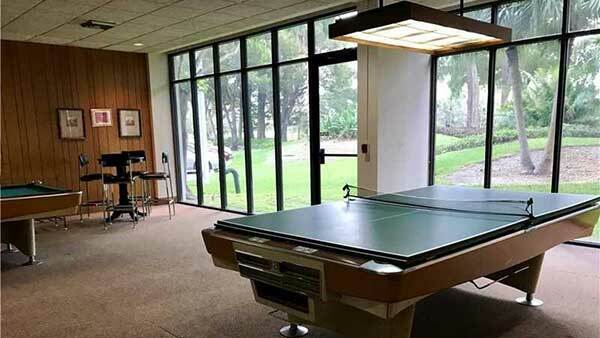 Bonavida invites residents to enjoy a refreshing swimming pool, a well-equipped fitness center and a club room, whilst assigned parking, additional storage and a courtesy bus are welcomed additions. 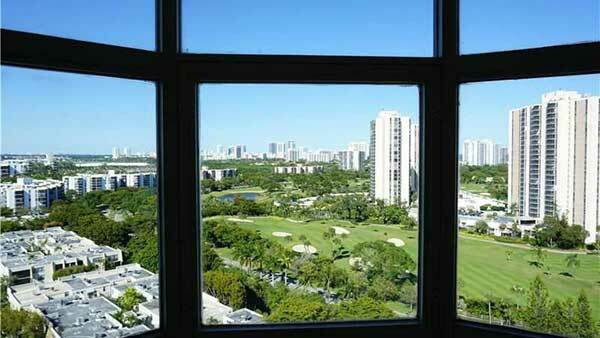 Bonvida has an excellent location with an enviable vista and mere steps to Aventura Mall for a great range of shopping and dining options. 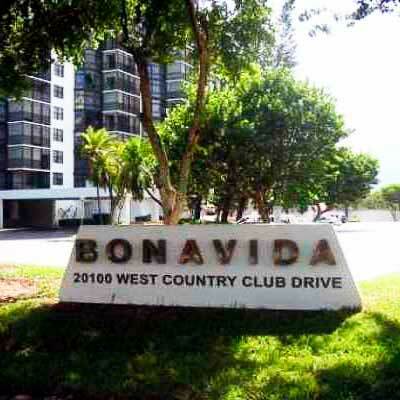 Bonavida’s central location creates a quick drive to the wider area of vibrant South Florida, with an effortless commute to Hollywood, Fort Lauderdale and downtown Miami.